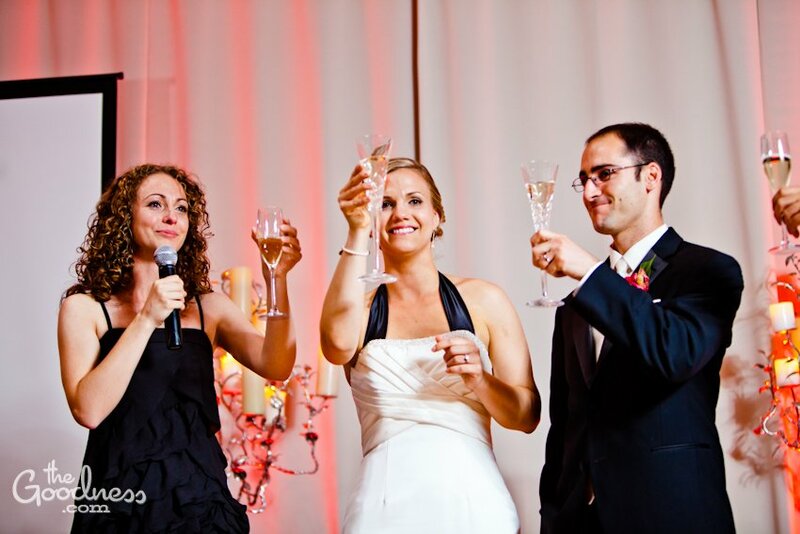 Congratulations to Mike and Morgan, married July 2, 2011 at The Citizen Hotel! Polka dots, bright colors, and creative favors---what's not to love? After seeing these photos, we also think every married couple should leave The Citizen with a sparkler farewell. Thank you Lisa and Goeff for these beautiful photos! 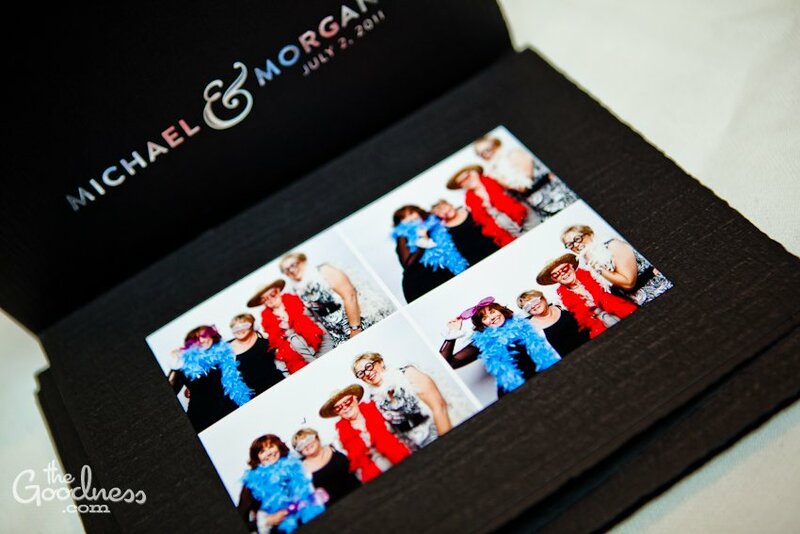 Be sure to check out The Goodness for wedding photography, photo booths, and their latest service---design!